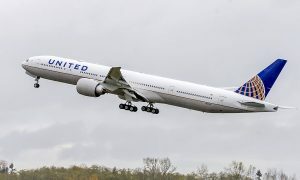 After months of planning and anticipation, the first flight from Houston George Bush Intercontinental Airport (IAH) to Havana departed yesterday, connecting Cuba to Texas’ largest city and United’s premier Latin American gateway. 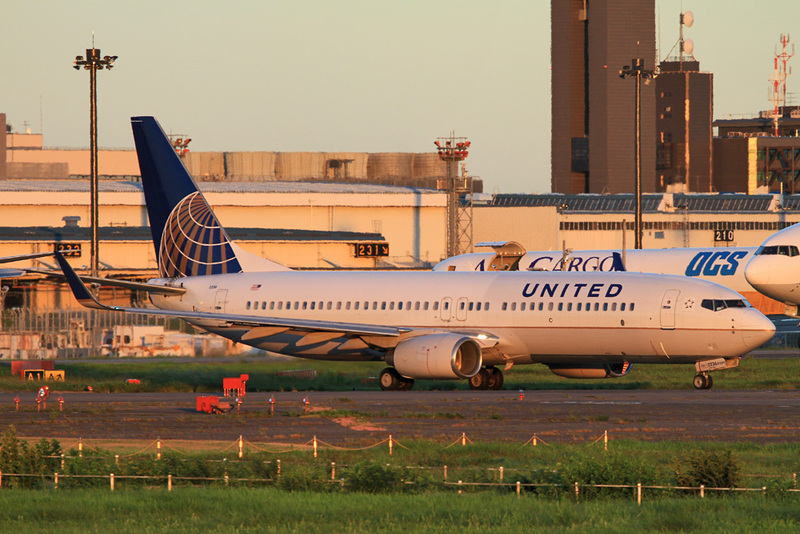 United will operate Saturday nonstop flights from Houston in addition to its daily nonstop service from Newark/New Yorkvia Newark International Airport (EWR). Since the DOT announced its preliminary Havana route awards in July, United has been working closely with the Cuban government and local airport service providers to prepare for the start of its operation into José Martí International Airport, the airline’s 14th new international route launched this year.